What Is an Open-Source Shopping Cart? Open-source shopping carts are those for which the source code is available and allowed to be modified by the user. Because so many open-source shopping carts are free, it is easy to conflate the two terms. But they are not the same. Here are the main possibilities. How Are Open-Source Shopping Carts Obtained? There are several ways to obtain an open-source shopping cart. If you already have a site that you have developed yourself or serve your own site, you may obtain your open-source shopping cart directly from the website of the maker, most likely via download. Web hosts, particularly, but not only, web hosts who offer inexpensive Linux shared hosting plans, usually offer an application installer, for example SimpleScripts or Fantastico De Luxe, which include open-source shopping carts in their collection of free software. That is, you pay for hosting, and there is not extra charge for downloading and using any of the software offered. 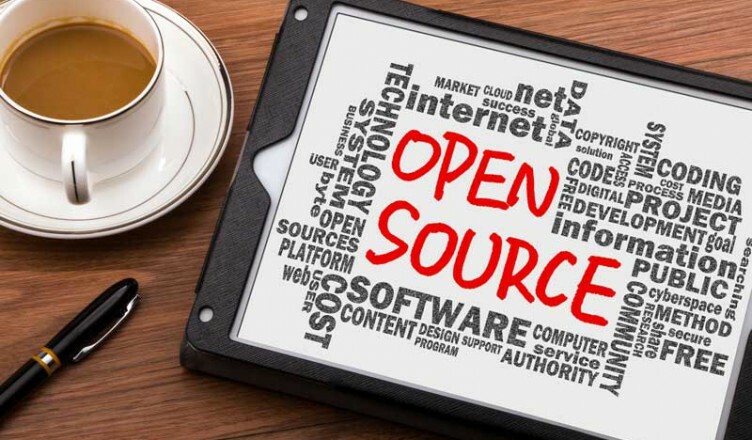 If you use a free, open-source software application to build your site—for example, WordPress, Joomla!, Mambo, or Drupal—you may also have access to an open-source shopping cart via a plug-in, template, widget, or other type of add-on to your website. Fantastico De Luxe is an installer with an emphasis of Content Management System (CMS) software and Customer Support Software. It has three open-source shopping carts in its e-commerce section: Cube Cart, OS Commerce, and Zen Cart. SimpleScripts has eight shopping cart offerings in its eCommerce section, including two premium (paid) offerings that are proprietary and six free offerings. The six free offerings are Agora Cart, Cube Cart, Magento, OS Commerce, Tomato Cart, and Zen Cart. Drupal e-commerce provides free, open-source modules to allow the building of an online store via Drupal. Mambo and Joomla! also include shopping carts among their add-ons. WordPress users can add a shopping cart through either a theme or a plug-in.